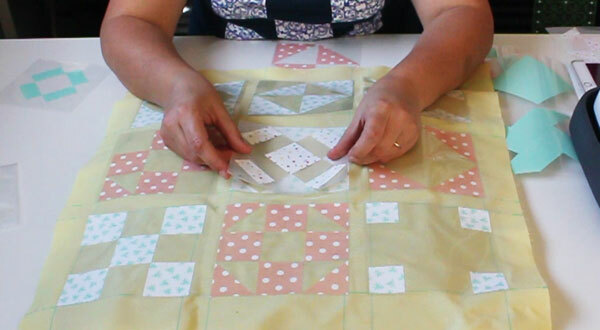 Would you please explain which machine is specific to cutting fabric used for quilt tops? I’m interested in purchasing a machine that would do most everything, but most importantly fabric. 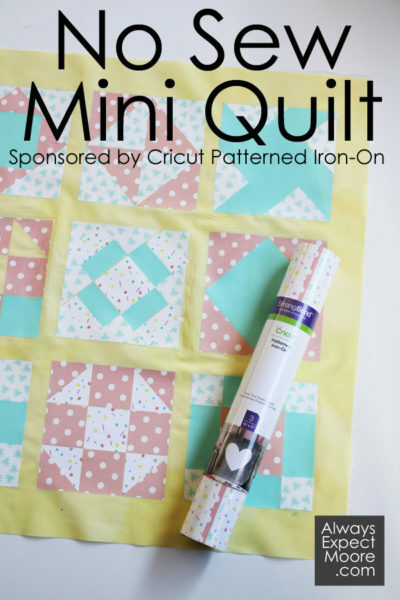 Also, do you have to use specific material for the machine to cut or can you purchase fabric at the local quilt shop and use it just as easily? 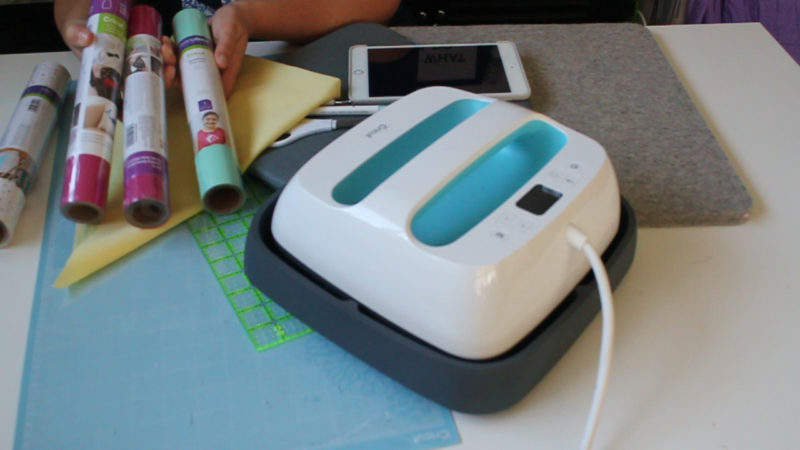 The Cricut Maker is the only machine currently on the market that will cut non-bonded fabric. Most of the other machines will cut fabric, but you have to have something on the back, like an interfacing or Heat-n-bond to keep the fibers in place while it cuts. 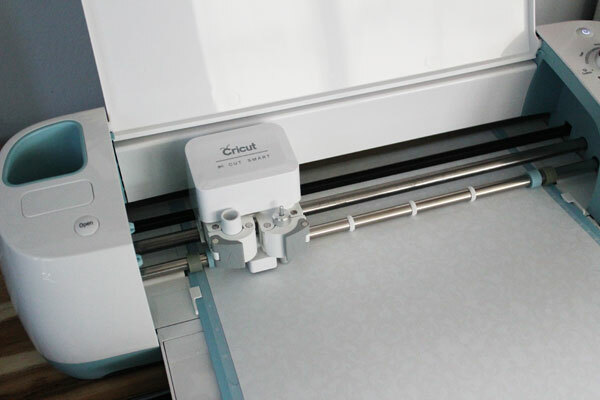 The Cricut Maker uses a rotary blade, which slices through the fabric without the need for a bonding agent on the back. 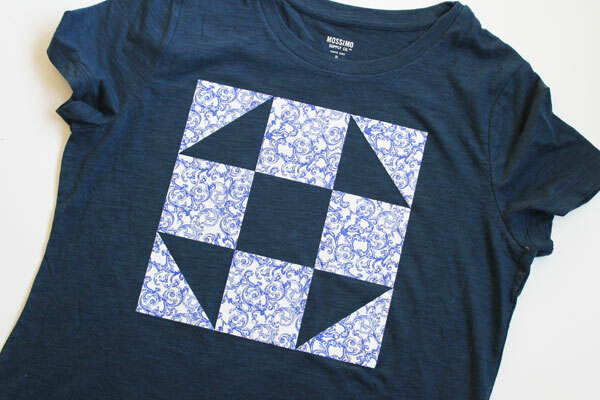 The Cricut Maker has been tested on dozens and dozens of different fabrics. From high-quality quilting cottons to inexpensive fabrics, to fleece and silk and rayon and felt and flannel… the list goes on and on and on. 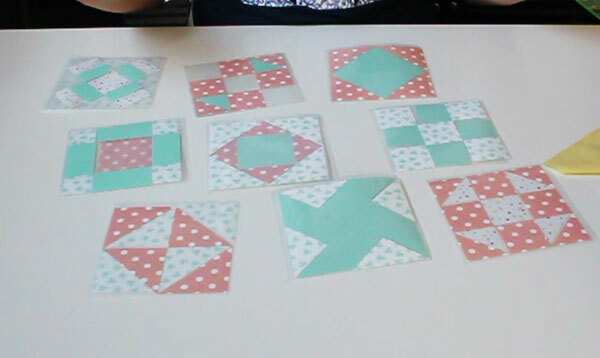 So you can purchase any fabric and the machine will cut it beautifully! 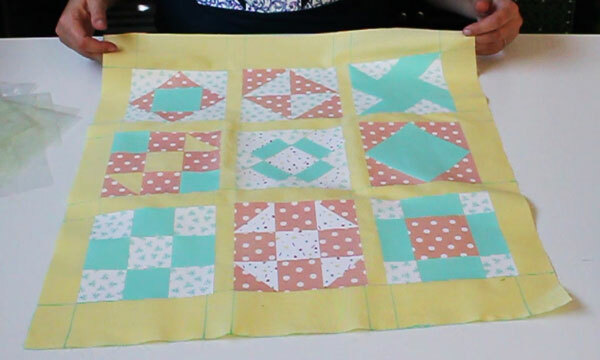 Just pick the right setting on the machine when you tell it to cut – for quilting cottons that should just be the “cotton” setting.